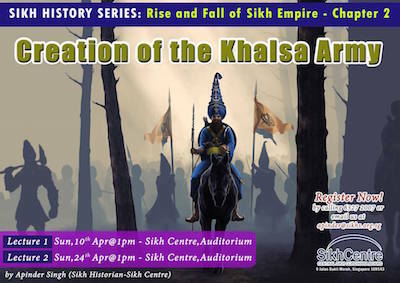 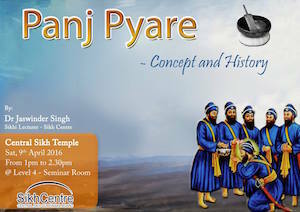 Vaisakhi is a major celebration in the Sikh calendar. 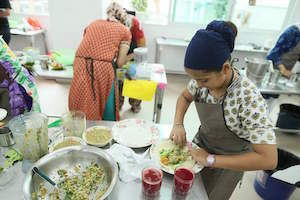 We capture the programmes taking place in Southeast Asia, especially in Malaysia, Singapore, Thailand and Indonesia. 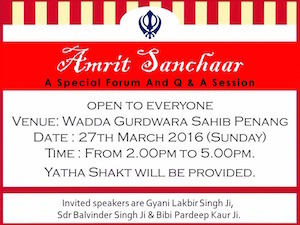 13/4: Amrit Sanchaar, for those who want to partake amrit in Singapore, can head to Central Sikh Temple (3rd Floor Darbar) on 13 April at 3pm. 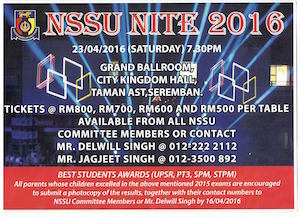 23/4: NSSU Nite 2016 will include Best Students Awards for UPSR, PT3, SPM and STPM examinations. 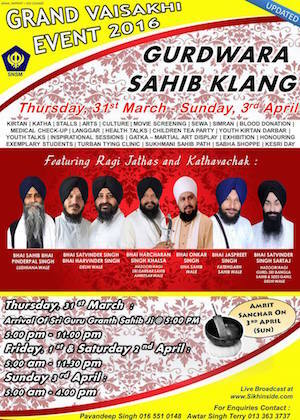 Organised by the Negeri Sembilan Sikh Union, the evening programme on 23 April 2016 will be held at City Kingdom Hall, Taman AST in Seremban. 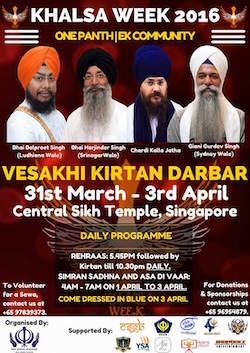 Tickets per table is at RM800, RM700, RM600 and RM500. 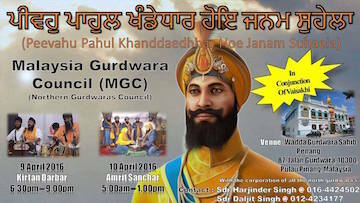 Contact: Delwill Singh 012.2222122, Jagjeet Singh 012.3500892.